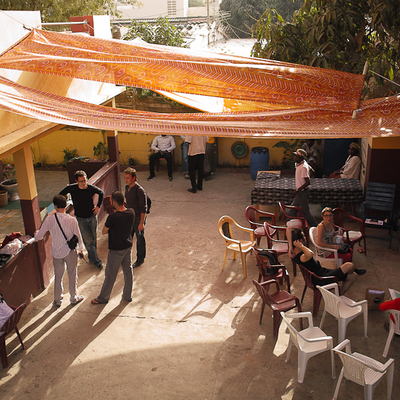 Marion Louisgrand Sylla from Dakar (Senegal) is the third resident of Pixelache Micro-Residencies during 27.8-3.9.2012. On Wednesday 29.8 at 18.00, Marion will give a presentation at Pixelache Office. She will tell us about the activities of Kër Thiossane and digital art practices in Senegal and Africa. 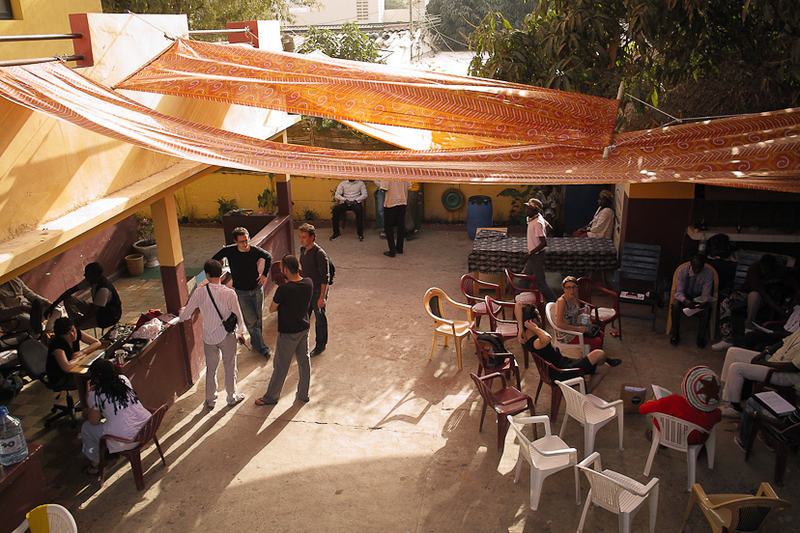 Kër Thiossane, Villa for Art and Multimedia, is the media art centre she founded 10 years ago in Dakar together with Francois Sylla. Marion Louisgrand Sylla from Dakar (Senegal) is the third resident of PixelacheMicro-Residenciesduring 27.8-3.9.2012. BIO Marion Louisgrand Sylla is together with Francois Sylla the founder ofKër Thiossane, Villa for Art and Multimedia based in Dakar, that recently celebrated its 10th anniversary.The activities of this media art centre started in 2003 with the aim to provide African artists with access to multimedia tools. Post: Reminder: presentation by Marion Louisgrand this Wednesday at 18.00!